-Over Half a Million Certified Since 2004! Our Online BLS CPR Training & Certification is Accepted By More Organizations Than Any Other Online Training! Online CPR classes and CPR certification is fast and easy with Simple CPR. As the leading provider of online CPR certification, CPR recertification, BLS certification, First Aid certification, and Bloodborne Pathogen certification. Simple CPR offers the most cost effective and efficient way to get CPR certified or recertified and print your certification card in under an hour. All of our classes are based on the latest AHA guidelines. Simple CPR has developed intuitive and easy to use online CPR courses that provide all proper techniques and information you will need to take the certification test, earn your CPR certification, and print your 2 year certification card immediately. Based on the latest AHA guidelines, you can be assured that you will be up to date. And Simple CPR works around your schedule. Take our online CPR and BLS certification classes on your schedule--24 hours a day, 365 days a year. Take the test as often as you need and print your CPR certification card as soon as you finish. Simple CPR is located in Sacramento, California and the entire US and Canada. We have corporate, government, and individual clients in all major metro areas, including Houston, Montreal, Phoenix, San Jose, San Antonio, Toronto, Chicago, San Diego, Canada, Philadelphia, New York, Dallas, Los Angeles, Seattle, Portland, Boston, Denver, Calgary, Edmonton, and Vancouver. Simple CPR makes taking our online BLS training class and getting your BLS certification in under an hour easy. When you complete your BLS Certification online you will feel confident to come to someone's aid when a crisis arises. We offer online BLS training that covers BLS CPR for adults as well as children and infants. 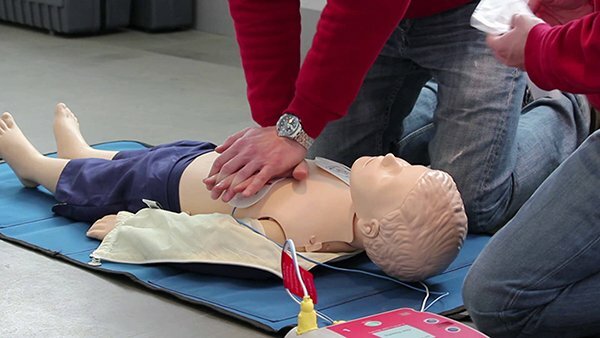 You can even brush up on your skills through our online BLS CPR recertification class. Each BLS CPR online training course follows the latest AHA ECC guidelines and is nationally accredited so you don't have to worry that your organization will not accept it. Your BLS CPR training could help you save a life one day. Whether you are a medical professional or a daycare associate, you will always be prepared. 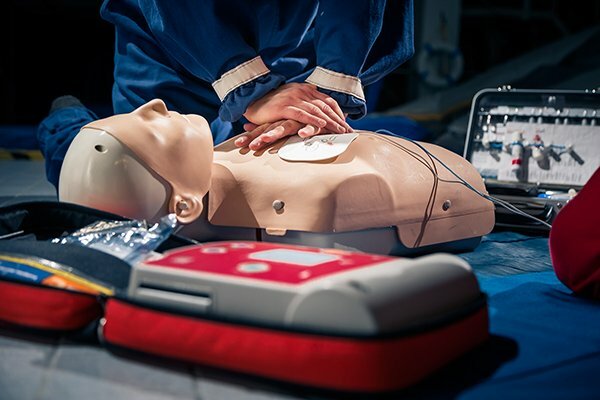 Although our online CPR and BLS training classes will prepare you with basic life-saving skills, we can help you expand your knowledge even further. In our online bloodborne pathogen training classes, you can learn how to protect yourself and others during an emergency situation involving blood. This online infection control certification follows OSHA standards of what steps should be taken to reduce and eliminate hazards introduced by blood. Our online bloodborne pathogen training classes will help you to better attend to the person you are caring for while taking precautions for your own well-being. Simple CPR makes it fast and easy to get CPR and BLS first aid training online at a low cost without having to leave the comfort of your home. We are dedicated to helping you learn what you need to for your certification; that is why you can retake your test as many times as you need without being charged for it. When you have completed your CPR and BLS online training and test, you can print out your card immediately. Our online CPR classes are fast, easy and convenient so you can get your certification and get back to your duties. Based in Sacramento, California, Simple CPR provides CPR, BLS, First Aid, and Bloodborne Pathogen online classes, certification and recertification. It takes less than an hour to do, it is low cost, and you are getting information based on AHA guidelines. Get your CPR certification card any time day or night--whatever fits your busy schedule. 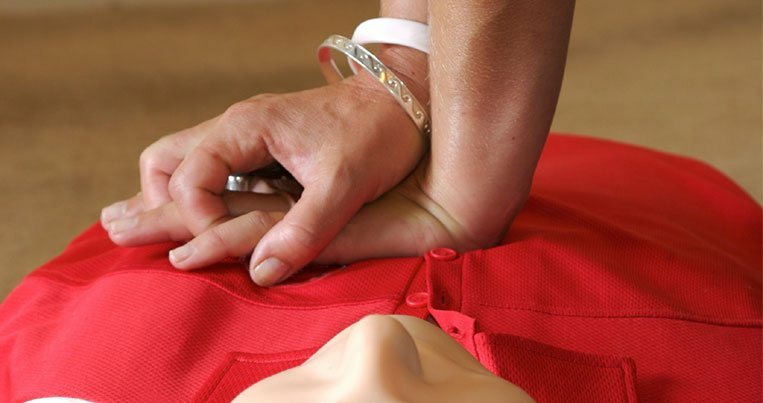 Simple CPR serves groups and individuals throughout the US and Canada, and has corporate, government, and individual clients in all major metro areas, including Houston, Montreal, Phoenix, San Jose, San Antonio, Toronto, Chicago, San Diego, Canada, Philadelphia, New York, Dallas, Los Angeles, Seattle, Portland, Boston, Denver, Calgary, Edmonton, and Vancouver. Never pay for your CPR or BLS certification again! 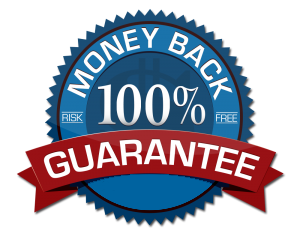 During your purchase you will be given the option of buying Lifetime Certification.